Since I reviewed Crazy Beautiful You yesterday, I now find KathNiel references everywhere. Well, not everywhere, but at least in unexpected places. 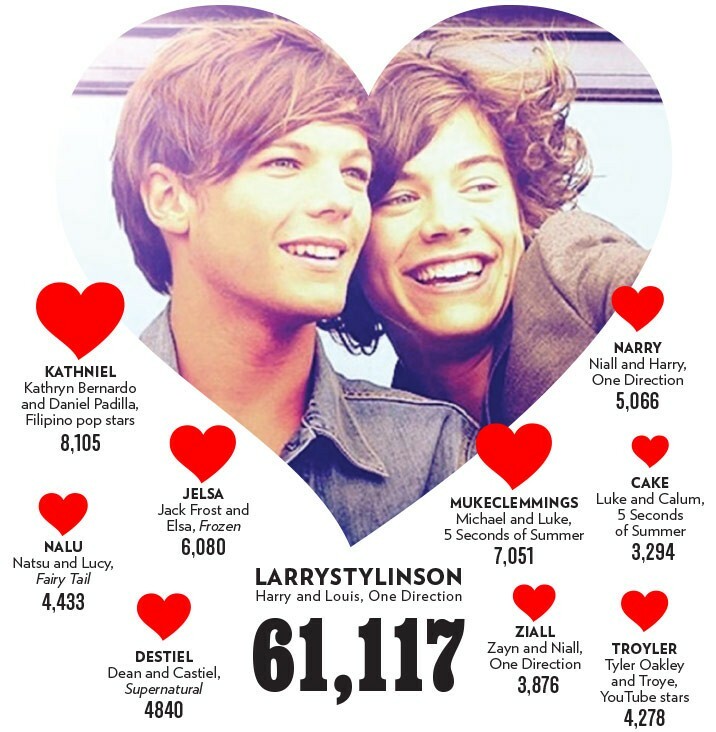 According to Vulture.com, they are the second most shipped couple in the fanfic world. Interesting article and stats at the link. Who knows, maybe I’ll join the flow and write some. There’s got to be a little fanboi inside me somewhere. I just don’t know how much call there is for Jimmy Kimmel stories.